The Gazette was deeply sadened to hear of the passing of long-time resident Bart Colucci last November. 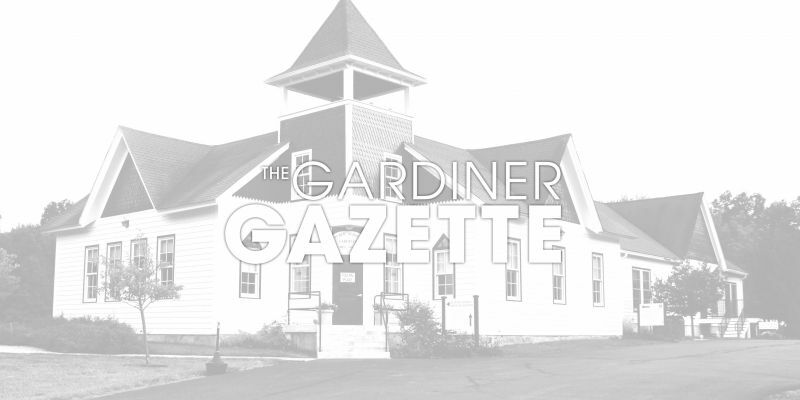 A full article on Bart and his family’s long involvement in Gardiner will appear in the spring issue. 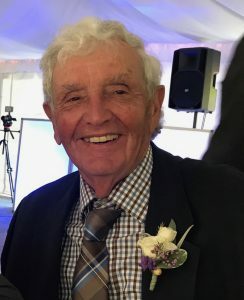 The proud grandfather is seen here, at his granddaughter Amanda’s wedding in May, 2017, in a photo provided by his daughter, Teresa Colucci Shand.